Demolition is not a simple process and therefore for the people who are facing this need for the first time need to be extra cautious. To help you out, we have listed the useful tips below to make the journey easy for you. Demolition is not a child’s play, that’ why Demolition of residential or commercial property must be conducted under the strict supervision and in a systematic manner. Residential Demolition in Melbourne must be carried out with a proper plan without damaging surrounding environment or creating safety hazards. You must take prior permission from competent authorities to conduct demolition operations, as the whole process need deployment of heavy equipment. When you go for remodeling your home or commercial property, you need to ensure that you completely strip out the structure including wiring, cables or electric lining. Never start demolition without taking into confidence neighbours surrounding your residence or commercial property. You must ensure that your neighbours take all precautionary steps to protect their properties from your demolition exercise. 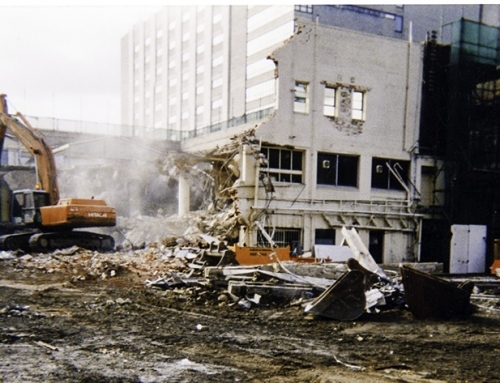 By monitoring air pressure, you also need to decontaminate air during the commercial demolition in Melbourne. Asbestos were used in building construction during 1940’s to 1980’s period. If you find asbestos as bonded asbestos, friable asbestos, asbestos fencing, asbestos vinyl tiles, you must remove it safely and in an environment-friendly manner under the expert supervision of demolishers with utmost care before commencing the demolition work. Exposure to asbestos can cause serious health problems, that‘s why it is essential to remove asbestos from your property to save your family and the surrounding environment. You also need to decontaminate the asbestos-contaminated soil. Not all demolition waste is for dumping or landfilling. 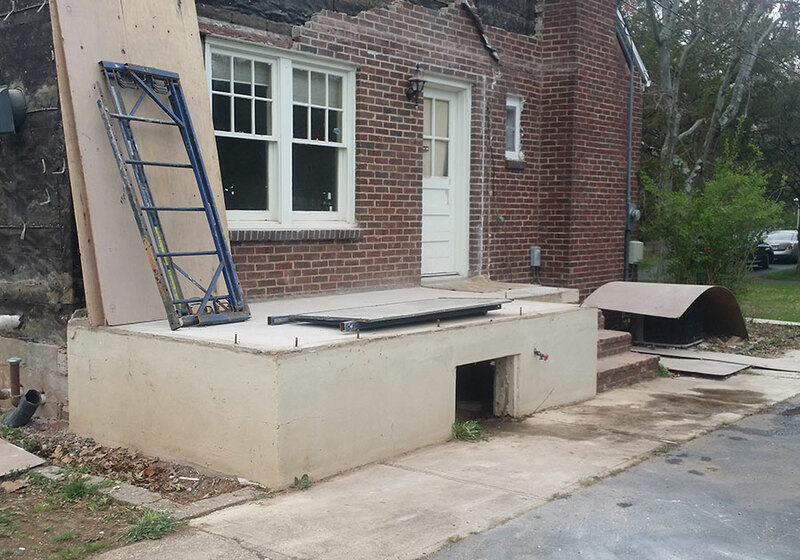 By heeding the advice from expert demolishers, you can recycle or reuse the demolition waste. You may also reuse demolition waste for your new construction project or fetch a good return by selling it for the recycling process. By complying with government’s safety parameters, we at demolition Melbourne provide you reliable and cost–effective demolition services for both residential and commercial property in Melbourne.